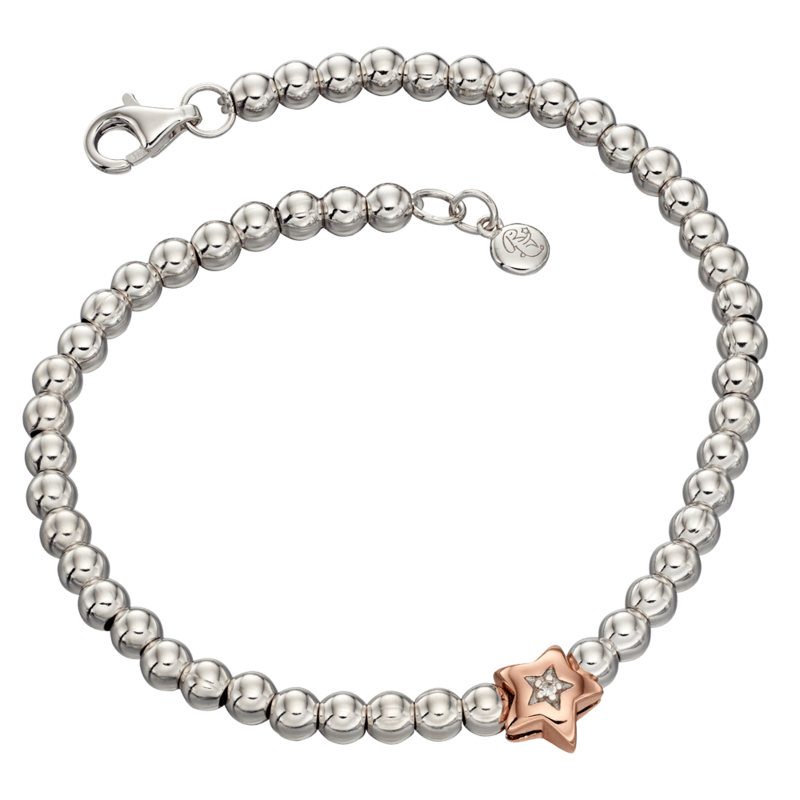 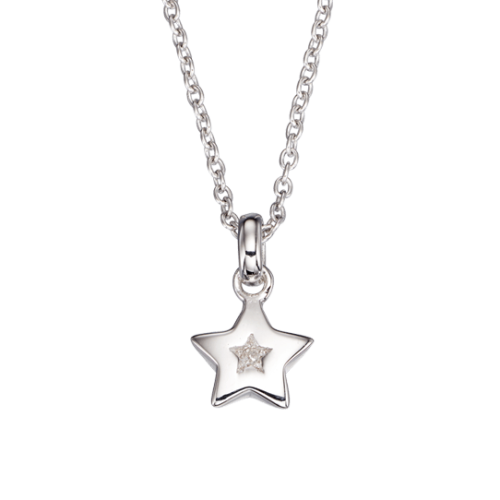 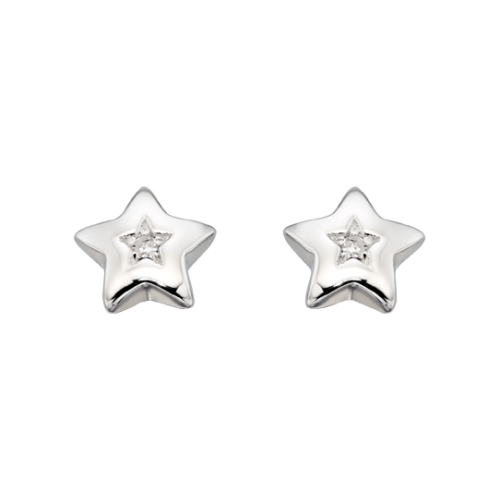 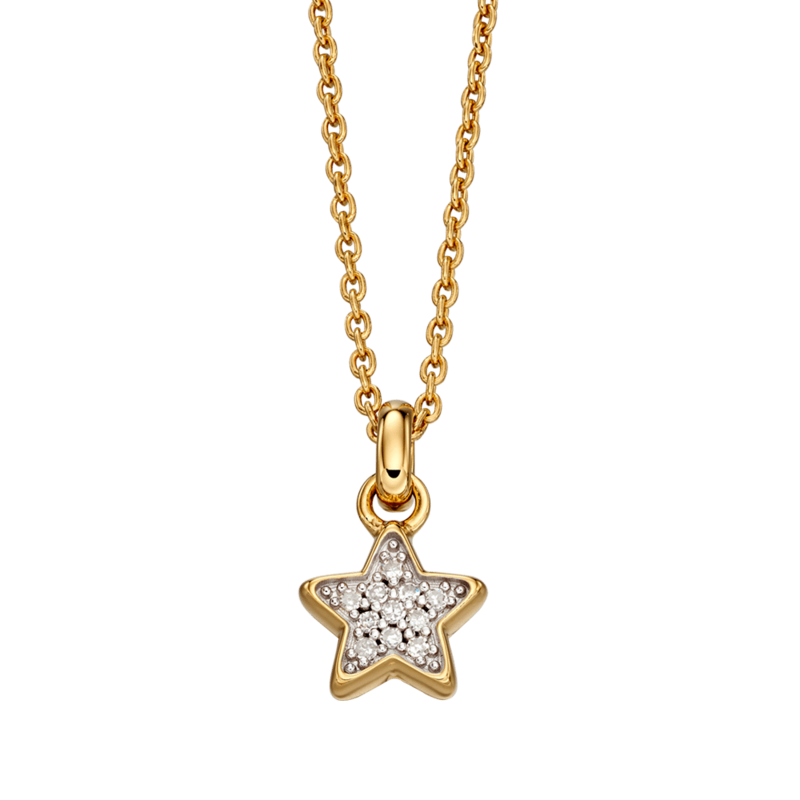 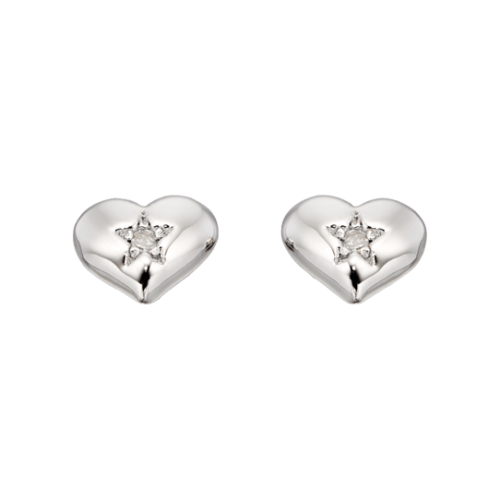 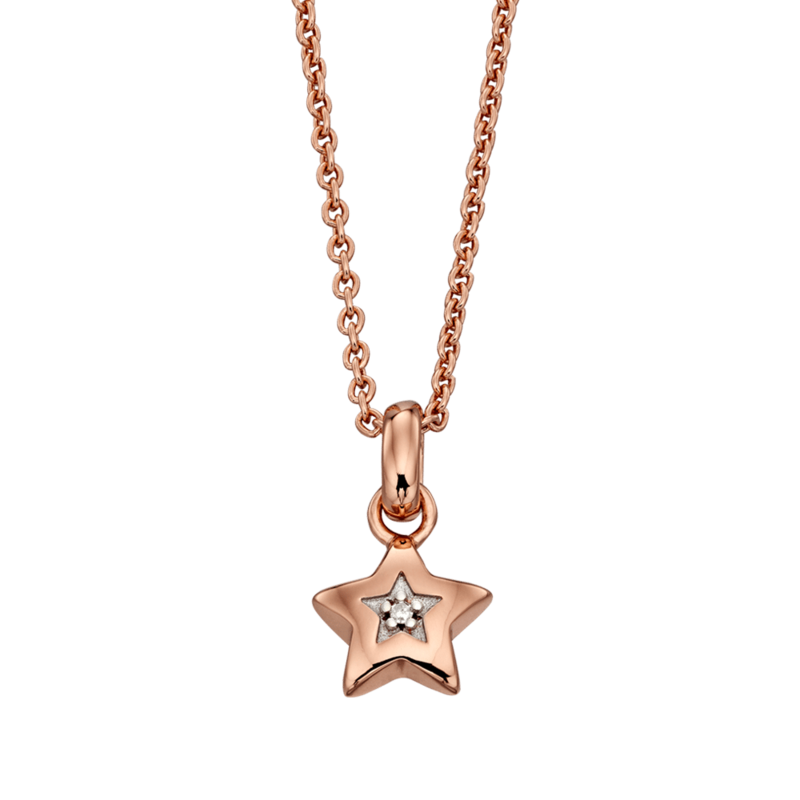 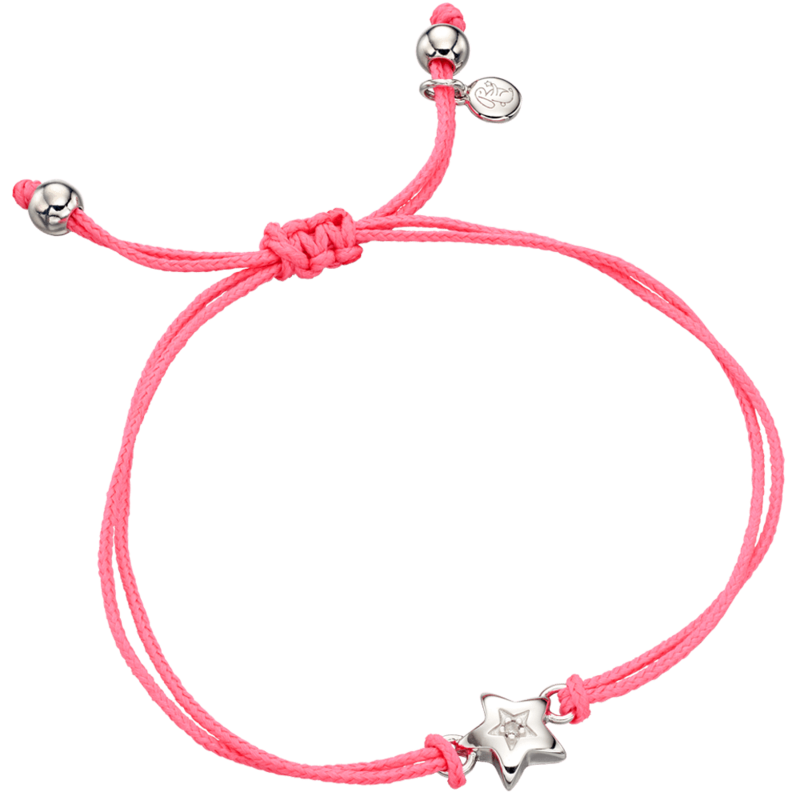 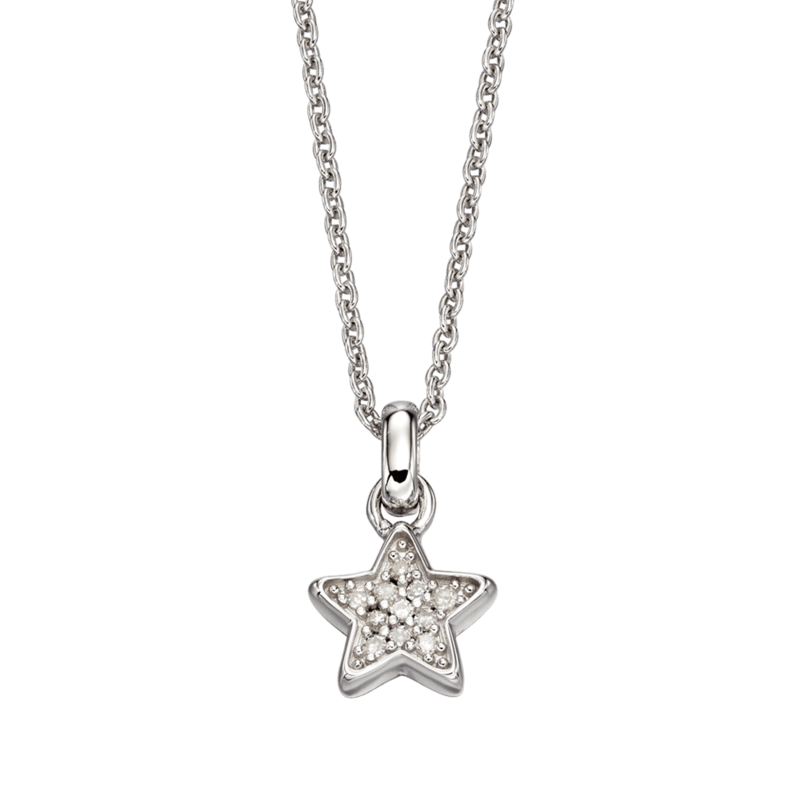 Diamonds are a girls best friend, or in our case a little girls best friend and we have the perfect Diamond Jewellery for children. 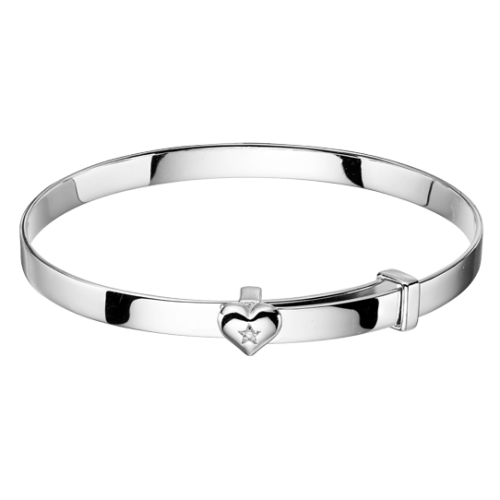 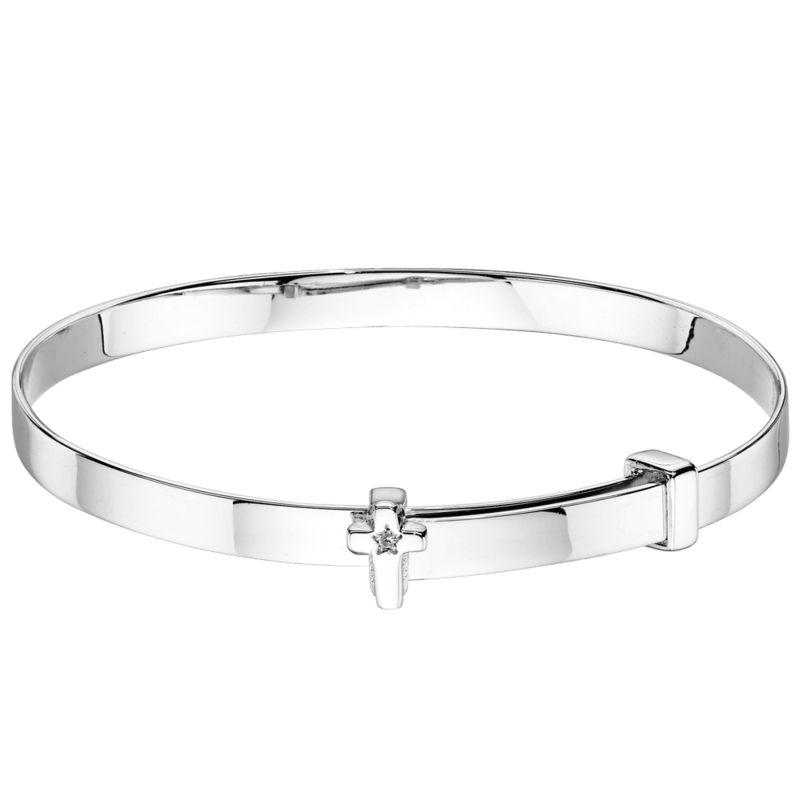 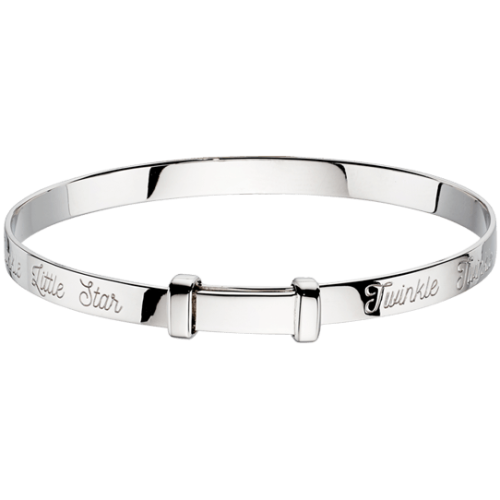 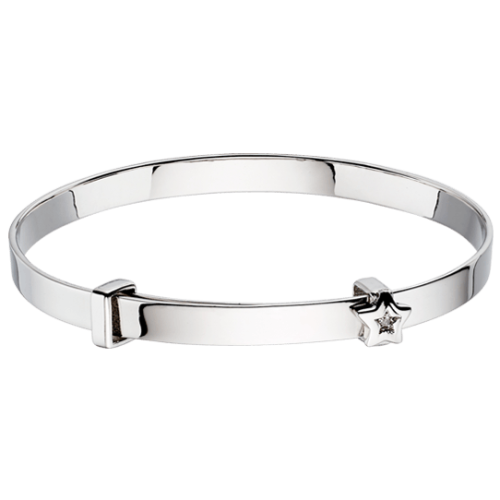 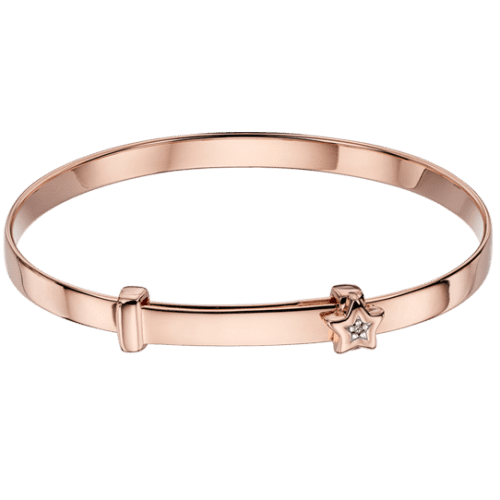 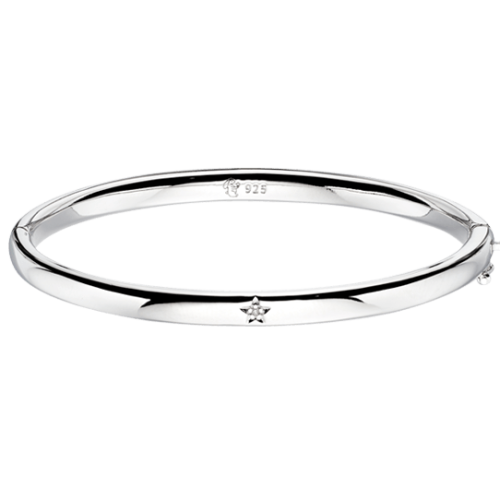 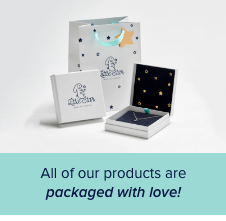 If you are looking for an extra special gift for that important little someone whether it be a Diamond Christening Bangle, a Diamond Pendant to celebrate a special occasion like a birthday, or just to have my own first Diamond. 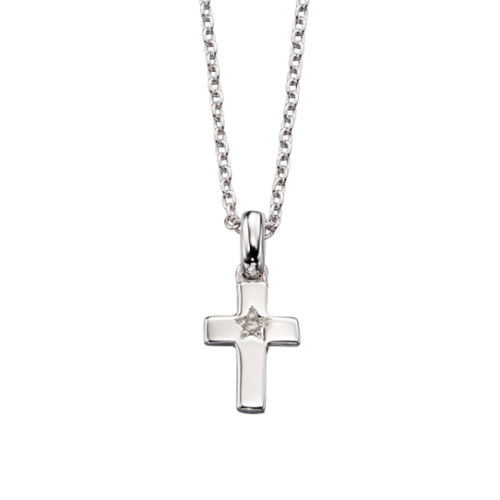 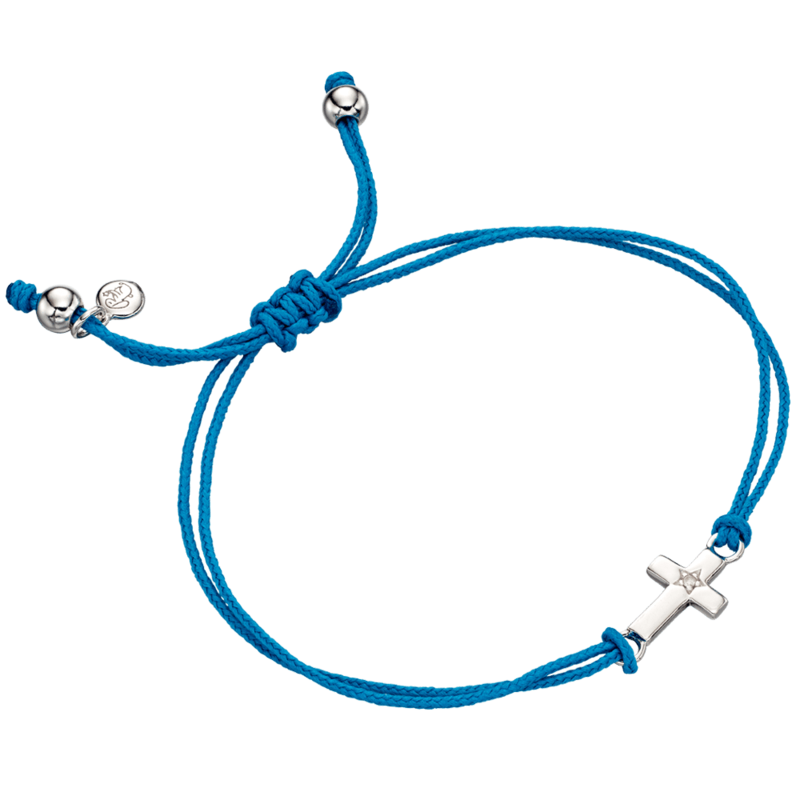 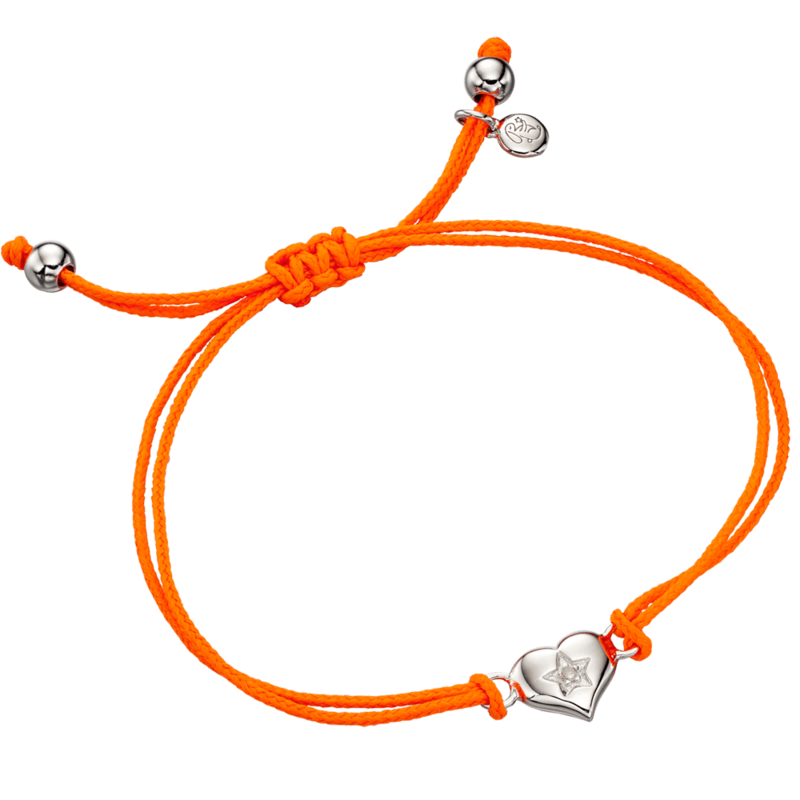 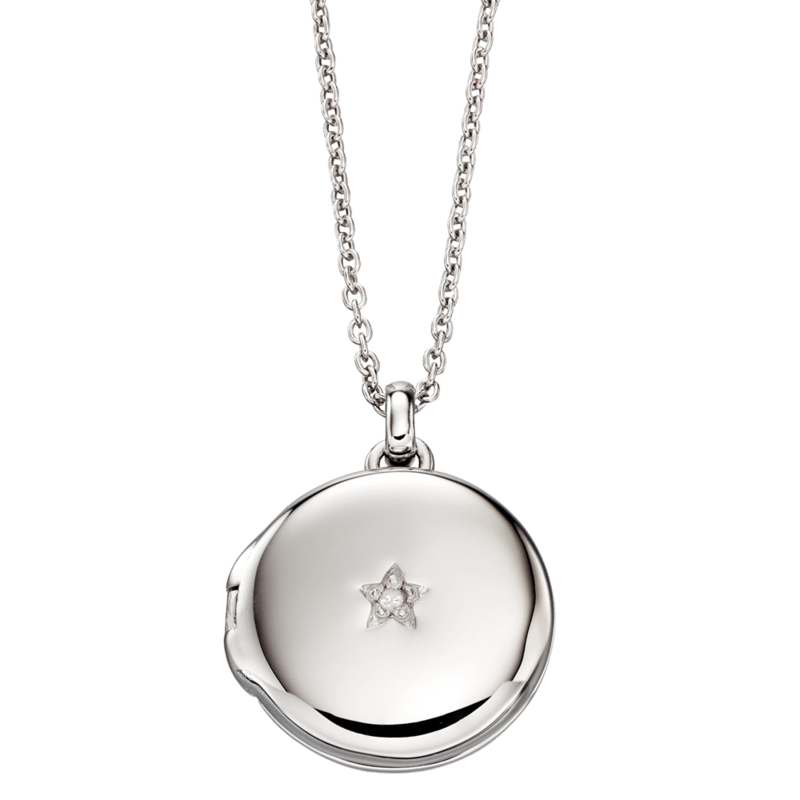 All our pieces are solid Silver set with a real Diamond and are guaranteed to shine.